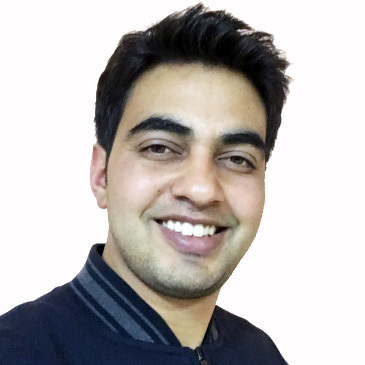 Hi there, my name is Puneet, and I am a front-end developer with 9 years of experience in responsive web design. I have worked with leading startup companies in India for 7+ years and freelanced full-time for 1+ years now. Converting designs in PSD format to pixel-perfect and responsive web pages. Converting designs to responsive WordPress themes from scratch and integrating plugins to add advanced functionalities. Creating responsive email templates compatible with all modern browsers and email clients. Creating strategic click-through wireframes for your website and web applications. Puneet has been amazing so far. He's smart, has extreme attention to detail, is timely and VERY on top of the game. We will be working with him for a long time to come. Puneet is a very competent developer - would be great to work with him again. Loyal friendly good guy. Nice to work with. Good work, good communication. Would use again on the right project. Playing PS4 adventure games, reading self help books and observing nature are some of the activities I like doing apart from working on exciting freelance projects. 2017 Please share my website with someone who is need of a cool designed website that works on all devices.